There’s a reason why Rosetta Stone pops into your head when you consider learning a new language. 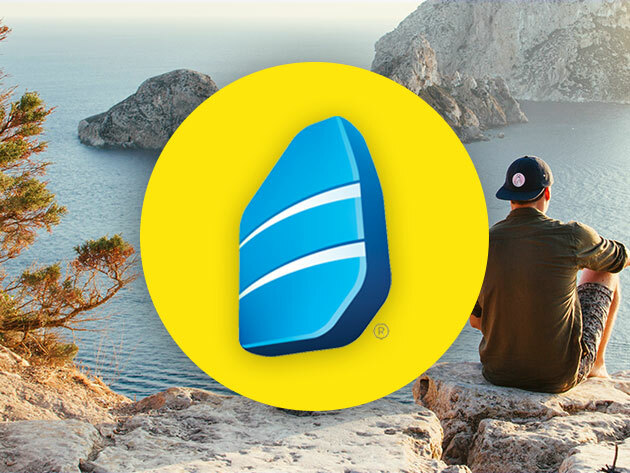 It’s the most critically acclaimed language software because its program mimics what you went through learning your native tongue. Right now you can get 33% off a 12-month subscription at the BroBible Shop. That’s $119.99 — reduced from $179.99. Choose from seven of the most popular languages on Earth, including English, Spanish, Chinese, Japanese, French, German, and Italian. With Rosetta Stone, you first go through a word-image matching section, just like you did when you were a child. Then, you’ll interact with TruAccent™ speech recognition technology to perfect your pronunciation and accent. If you put in the time, you’ll be able to read, write, speak, and understand your new language on a conversational level. The speech engine compares your accent to native speakers, so you’re finally ready to embark on that summer trip. Get a year of access to the gold standard of at-home language learning today for $119.99 and jump-start your journey to becoming a global citizen.